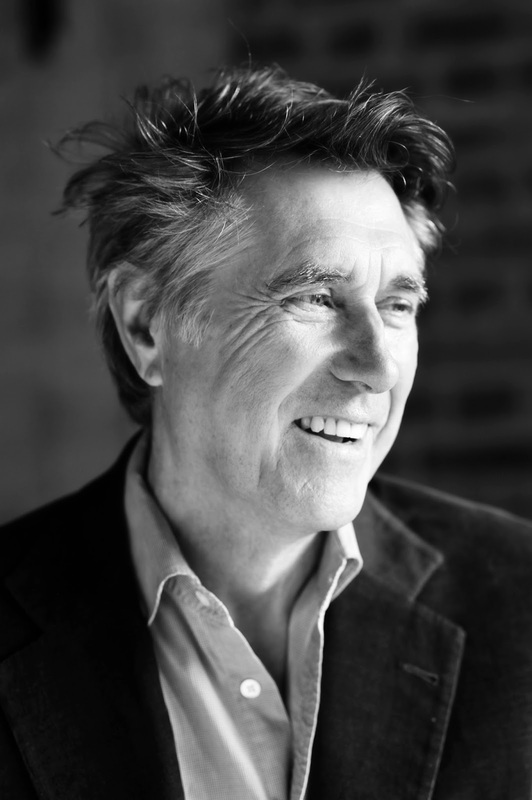 After an impressive set of performances around the world throughout 2014 including the lauded Glastonbury and Coachella debuts, British musical icon Bryan Ferry has announced a 20 date UK tour in May and June 2015. The newly announced dates will feature an incredible set list of both Roxy Music and solo hits, and include songs from Ferry’s forthcoming new album ‘Avonmore’ (released Nov 17th). Ferry’s recent shows have seduced a new generation of fans and received unanimously rave reviews, with The Guardian (*****) stating ‘Byronesque Ferry glories in nostalgia of the new, re-presenting his oeuvre in a new and thrilling way’, while The Daily Telegraph (*****) say ‘Ferry cruises through 40 years - Deeply rooted in the past and yet daringly modern in its merging of genres. This was, indeed, the music of time’.